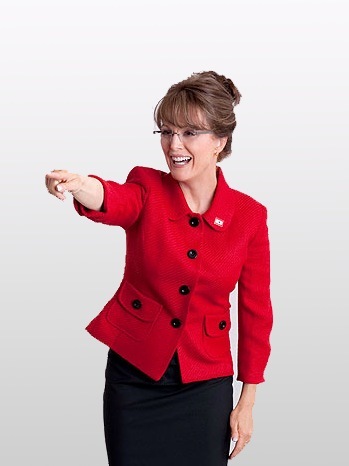 The first photo’s of Julianne Moore’s transformation into Sarah Palin have been released. Moore is playing the part of Palin in HBO’s upcoming “Game Change”, which is based on the book of the same name which centers around the 2008 presidential election. With a screenplay written by Danny Strong, Hollywood Reporter are saying that Melissa Farman will play Bristol Palin. The show will follow Senator John McCain played by Ed Harris from his selection of the unlikely Palin as his running mate, to their ultimate loss to Barack Obama. Check out his interview below with the authors of the original book Mark Halperin and John Heilemann.